Celebrate your birthday with us before June 30, 2019 to take advantage of our exclusive birthday offers. Find out more using the buttons below. Our Captain’s Lounge contains all the features you need to make your next birthday a celebration to remember. The Captain’s Lounge is your own private room available for exclusive hire. Other advantages include HD televisions for slideshows and media, microphones for speeches, and the choice to have your own entertainment. Make the most of Port Macquarie’s great weather. This function space lets you take full charge and be your own exclusive host. Perks of the Sunset Deck include the freedom to customise your own styling and themes, music, furniture, and play your own slideshows through a mobile screen – plus, there’s no cakeage! Our beer garden will give you the ultimate gift – your own birthday party playground. This open outdoor function space is the perfect spot to host any size birthday party, from a crowded party to an intimate gathering with friends. You also have the choice to play your own media through the big screen. 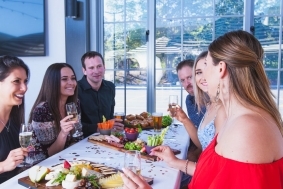 Wishing for the perfect birthday party in Port Macquarie? Our newly renovated coastal venue is only a few minutes from the waterfront. 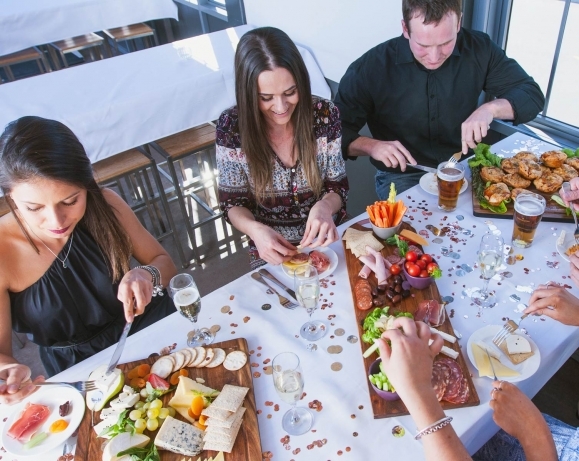 Tacking Point Tavern boasts three function spaces and a large selection of tap beers, wines and pub style food. 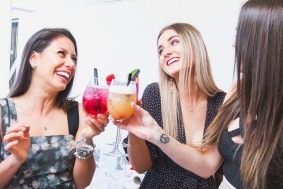 Whether you’re after a large celebration in the Beer Garden, an intimate cocktail party on the Sunset Deck or a cozy dinner in the Captain’s Lounge our venue has a function space for everyone. Another year older, another year wiser. Join us for a 40th birthday party to remember with our heartwarming packages. Half a century is something worth celebrating! Host a big birthday bash in our beer garden. 30 years calls for beers! Gather your closest for a stylish 30th birthday on the deck. Our free-flowing beverage packages will keep you hydrated all night long. 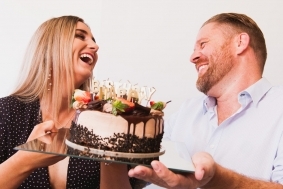 To start planning your birthday at Port Macquarie's favourite venue, please complete the form below and a member of our team will be in touch.